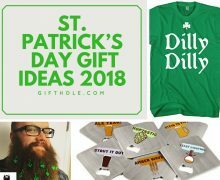 St. Patrick’s Day is this week and although there is a blizzard on the east coast, don’t let that stop you from having fun! 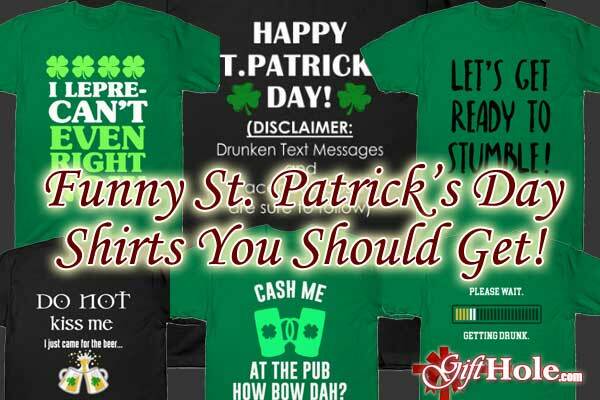 If you haven’t already gotten your funny St. Patty’s Day shirts (or would like to get a friend one as a gift), here are some of the hilarious ones we have seen! 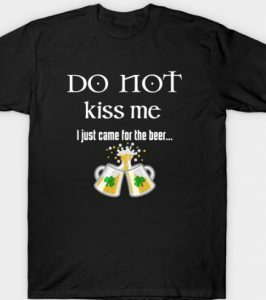 I’m pretty sure there’s going to be plenty of drunk people to let them know they can kiss you on St. Patrick’s Day and I bet this shirt will get you at least one kiss! 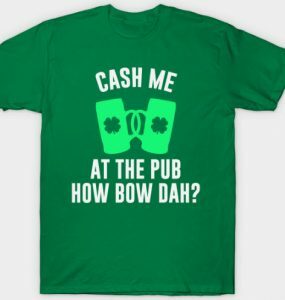 St. Patrick’s Day + Green + Puns = Fun Drunk Time! 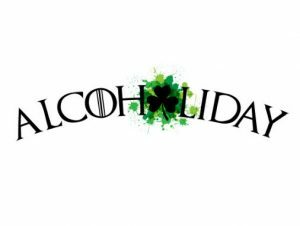 If you’re not stumbling by the end of the night drinking on St. Patrick’s Day then I’m pretty convinced you didn’t even celebrate! 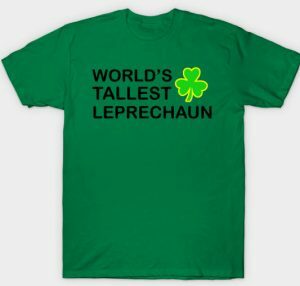 Hey, you never know… you might get lucky as the tallest leprechaun with this shirt! 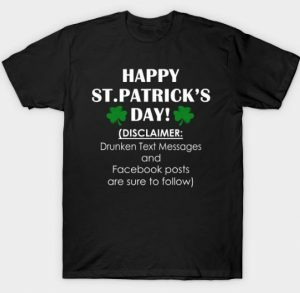 I’m just going to say that I believe most of you guys probably need some sort of disclaimer on St. Patty’s Day… yep. That’s it. 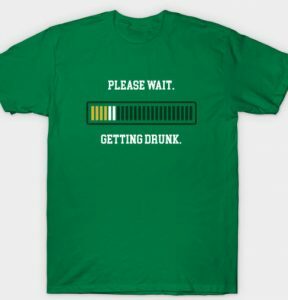 Just imagine how funny it would be to see a bunch of drunken people saying to say what’s on your shirt! 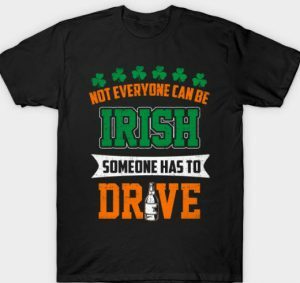 A good message to send to people drinking on St. Patrick’s Day to not drink and drive! 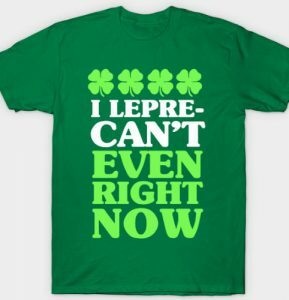 Hey, we all can’t be Irish on that day! 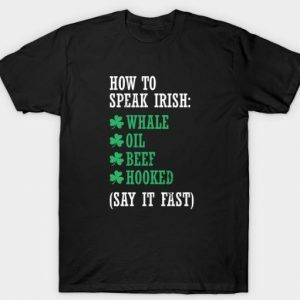 Isn’t this the reason we all say when we all drink on St. Patrick’s Day though?! 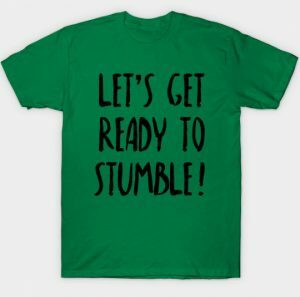 I bet a lot of women would (or could need) want this shirt! It’s still trending so you might as well continue with the viral term into your drinking day! There’s going to be a lot of drinking and the odds are you’re going to get drunk… just wait for it. I lepre-can’t even understand how you can drink that much! 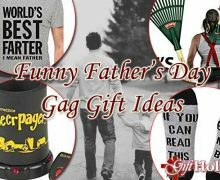 I seriously lepre-can’t even right now! 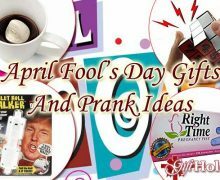 And that’s exactly what this day is for most people! Yep, drunk lives DO matter! 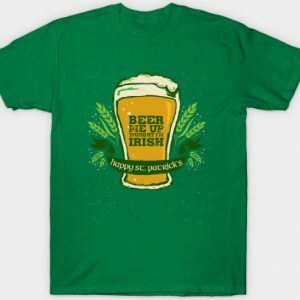 Although it doesn’t come in green, how can you not want this shirt and let people know you’re “Beercules”? Please be careful and have fun this St. Patrick’s Day!